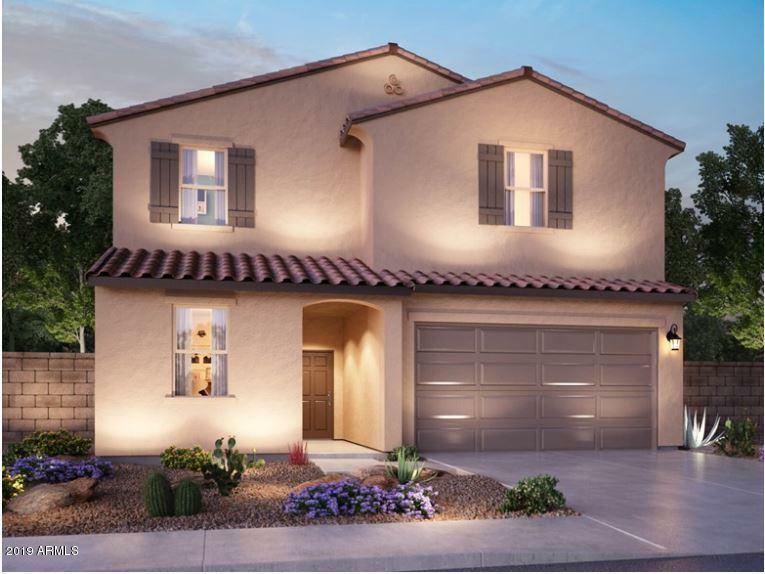 Brand NEW energy-efficient home ready June-July 2019! Spacious McKinley home has everything you need to live comfortably. 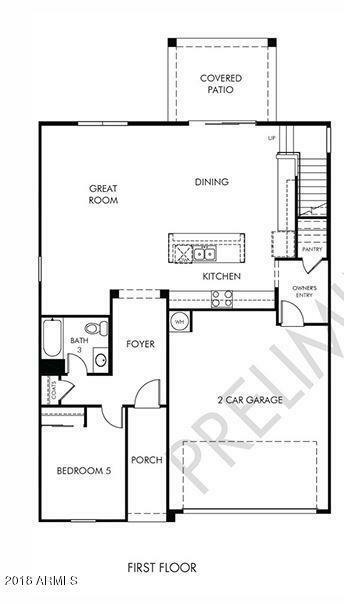 Themain floor features an open floorplan with access to a covered patio. 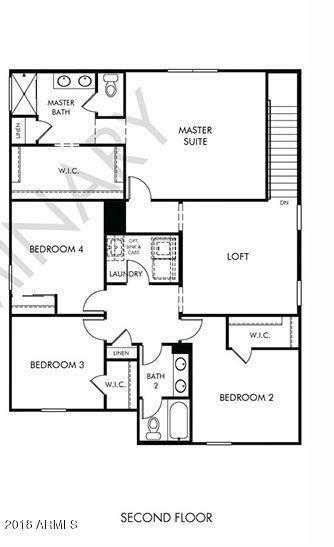 Upstairs, enjoy a secluded master suite and open loft for movie nights. Natural wood cabinets, speckled granite countertops, complimentary carpet and 12''x12'' Matte Silver tile in our Essential package. 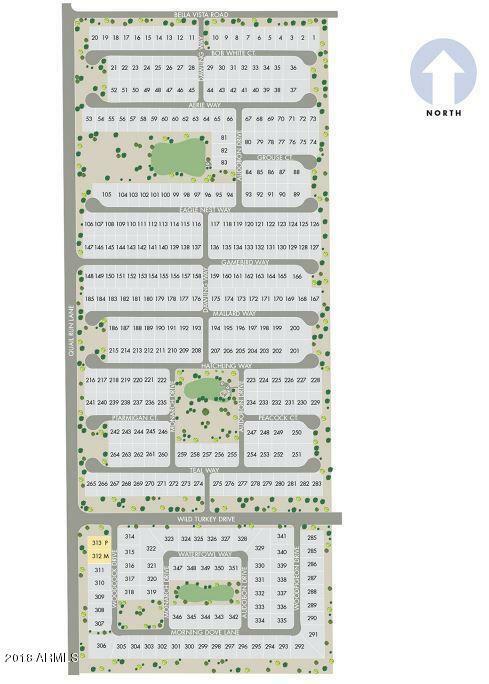 Quail Runcommunity with greenbelt and ramadas is located near shopping centers, major hospitals, dining, and entertainment with quick access to the US-60. NearHunt Highway, easy access to Ellsworth Road and the Phoenix- Mesa Gateway Airport employment corridor. Dining and entertainment in San Tan Valley.